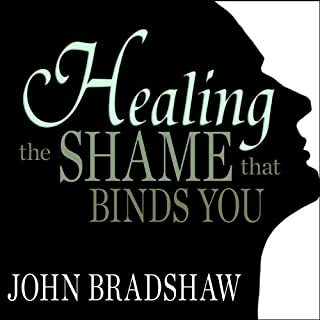 The best seller that helps you say, "I just said 'no', and I don't feel guilty!" Are you letting your kids get away with murder? Are you allowing your mother-in-law to impose her will on you? Are you embarrassed by praise or crushed by criticism? Are you having trouble coping with people? 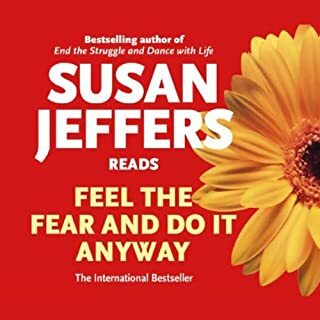 Learn the answers in When I Say No, I Feel Guilty, the best seller with revolutionary new techniques for getting your own way. 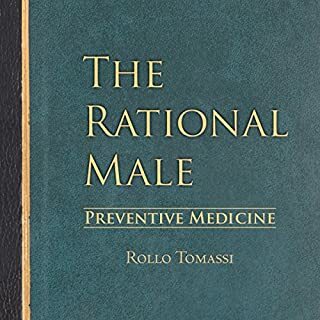 This book actually was effective. There is a lot of repetitious "role play" that at first started to get on my nerves, but once I realized- "OH! He is ACTUALLY teaching by examples!" It started coming together! Author makes good on the Help part of this book. It actually does and it opened my mind to be less tense about "things". We each are our own captains, to naturally be a part of any process we come across. Just being a "Yes" man robs people of experience, creative control. But that is the true reason we are alive- to create OUR experiences. 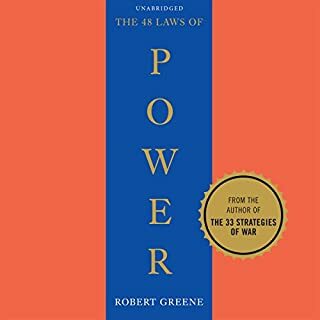 One of the most usefull books I've experienced. I can't say enough how helpful this book has been for me. 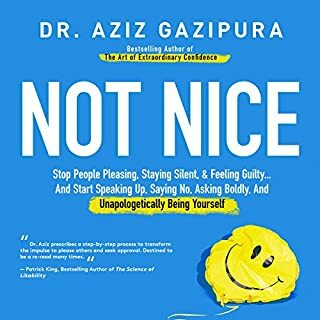 No fluff and no nonsense; just real, practical advice for dealing with yourself and others in a non-defensive and non-manipulative way. 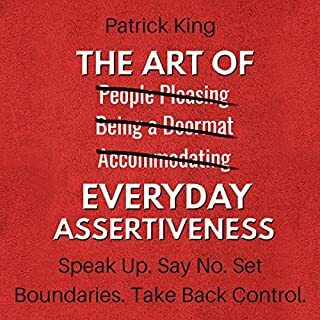 Don't buy another audiobook for assertiveness! 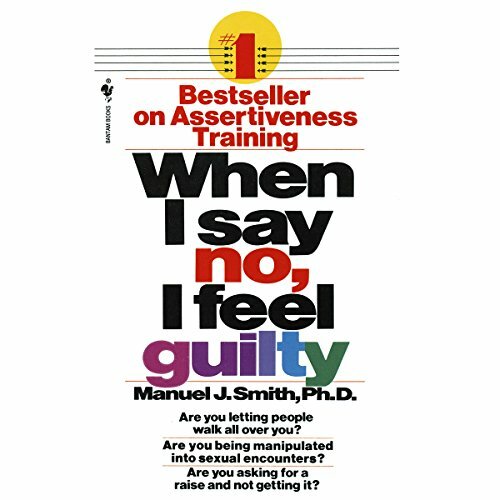 This is the most practical book you will find about assertiveness. 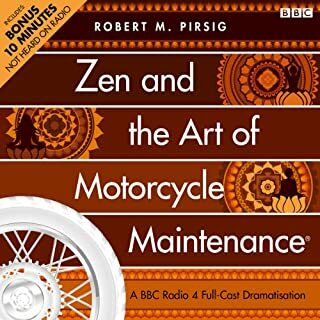 As a psychology graduate student, this was the most helpful audiobook on the topic. 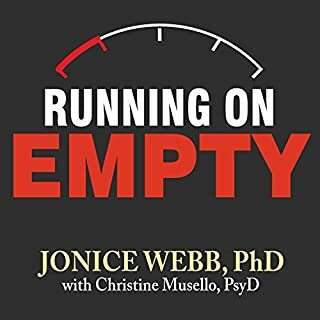 This audiobook together with Dr. David Burn's book on anxiety have made the biggest impact in my battle with anxiety. 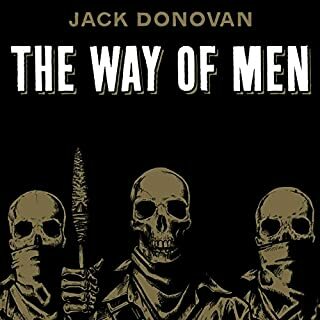 The author gave many examples which are only applicable to men. This is strange because most self help readers are actually women. To think he would use gender neutral examples. 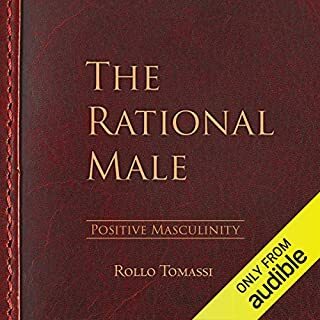 For example, if I were writing a self help book aimed at both genders, I wouldn't give an example about my tampon wrapper loudly crinkling in the women's restroom because the men would be unable to relate to it. I could not relate to his urinal story. I just had to go off of what men have told me about their bathroom experiences. Ironically, most men I've spoken with think the unspoken bathroom rules are ridiculous and that a closeted gay man must have come up with them. He also rambled on with ten or more examples when his point was already made clear. Why was his father never mentioned in the parenting stories? It's amazing how even psychologists project. He clearly had an absent father, which is a shame because my father instilled all of the guilt in me and not my mother. The narrator was monotone and boring to listen to. It's much more entertaining when the narrator has a personality. This book got me by surprise. I did not expect such useful info from a 1971 book. 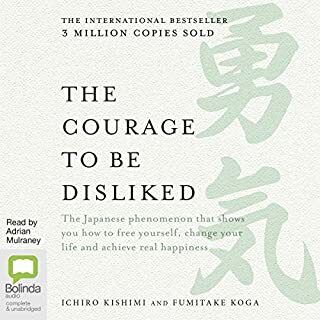 The book is easy to understand and example heavy which makes it easy to self assert. I've read some critical comments about how old this book feels yet that is not how I experienced this book. Some critics even went as far as marking the book as misogynistic and self-congratulatory which is also not true. It is incredibly progressive for the time and it feels very current. 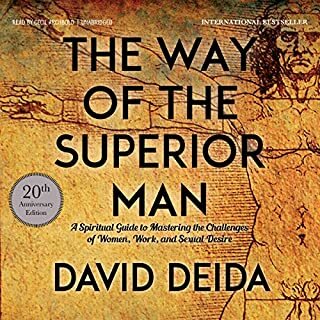 Essential book; pretty sure for everyone! 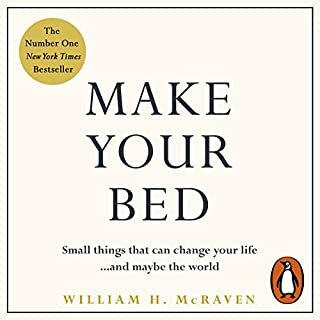 I will keep this short and sweet, but this book taught me how to understand the manipulative way most people talk and how to respond with an honest, assertive answer. 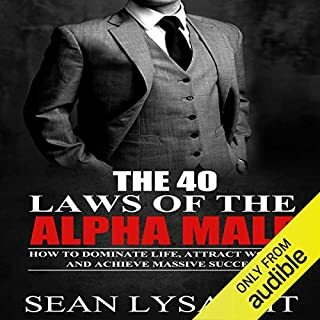 More importantly, this book taught me how to trust my instinct and believe in what I do, say, or feel, even if I am the only one. I have learned that I am the ultimate judge of everything I think, say, and do, and that the consequences, good or bad, are acceptable. 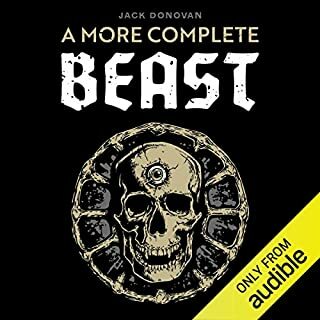 I have read the book twice and listened to the audio once. A great refresher for me every year or so. 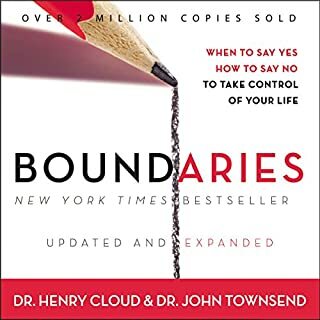 This book taught me so much about assertiveness and how to deal with manipulation. It also showed me how I was being manipulative or passive aggressive with others. Amazing book. 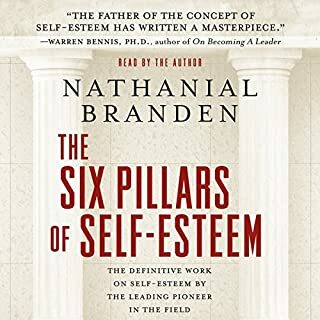 Very long book but very informative on the art of assertion. the techniques are great for dealing with manipulative people in your life. It was only midway through the book when the author talked about Marlon Brando that I realised how old this book was. Everything in it is still relevant. 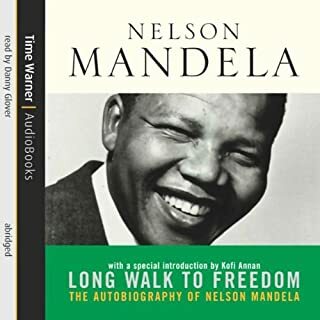 I got a lot from this book and will read again. A fantastical work of art with a great and broad application of how to live ones life for themselves.